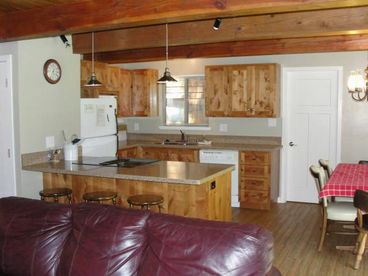 Search 1 Tahoe Village, California vacation rental ski cabins, condos and homes on the South Shore of Lake Tahoe. This five-bedroom/two-bath South Shore home sleeps 12. 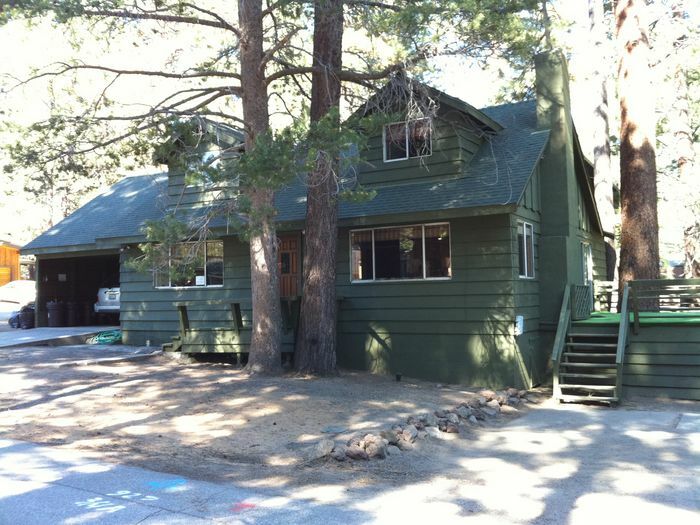 Nestled in a fragrant Ponderosa pine setting, the home offers a quiet, restful ambiance. 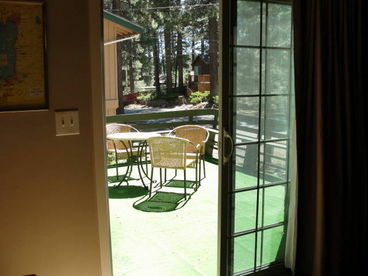 It is just minutes from the shores of the sparkling, deep-blue, Lake Tahoe! 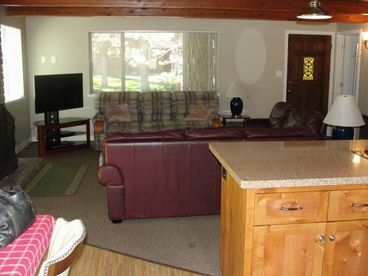 This is a terrific location, ideal for families. The home's central location allows for quick access to skiing, boating, fishing, gambling, hiking, swimming, cycling, dining, golfing, and just plain ole' "R and R"! This vacation home is an excellent value.